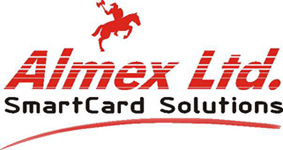 Almex Ltd. is a company that exists from January 1990. Registered and incorporated in Toronto, Canada Almex carries many security items. We also have several specialized WEB sites targeting specific security industry segments.